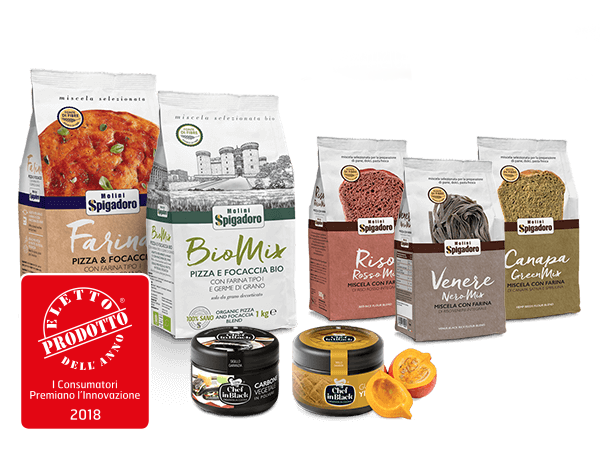 An assortment of products developed by Molini Spigadoro to fulfil the requirements of gluten-intolerant consumers. High-quality, natural ingredients which are easy to work with a guaranteed oven-baked flavour, packed with nutrients. 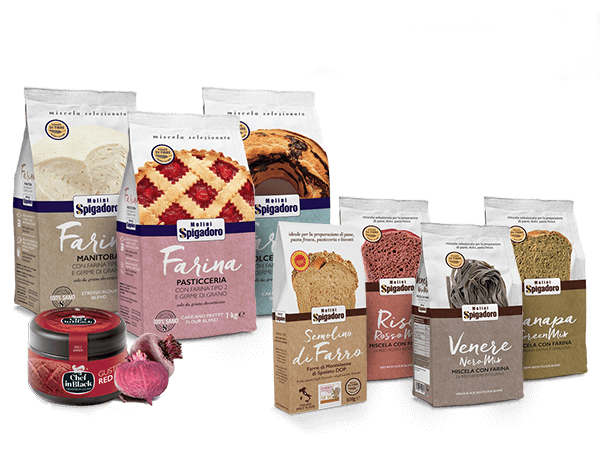 In addition to the flour mix, this Box contains exclusive products which lend colour and fragrance to sweet and savoury products. 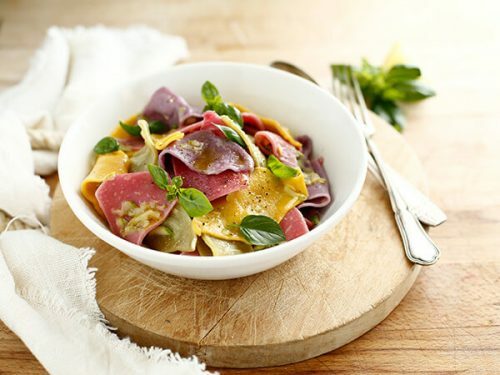 Cooking in the pursuit of colour and well-being! 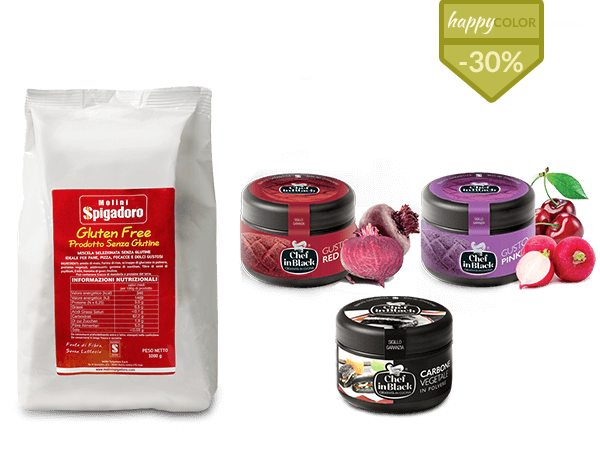 Gluten-Free Flour (1kg bag): a selected mix of gluten-free flour, ideal for bread, pizza, focaccia and tasty pastries. 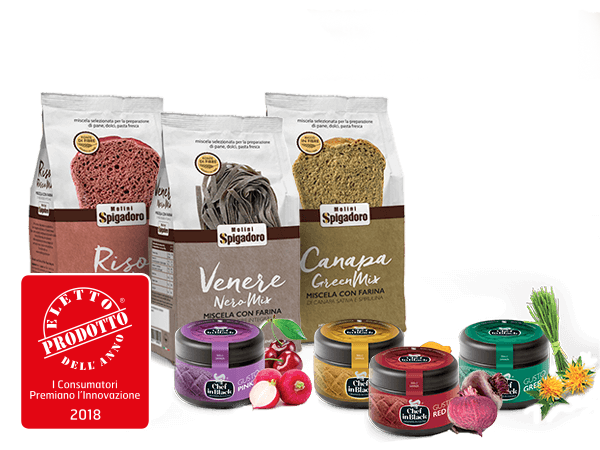 Gusto e Colore (a choice of 2 x 80 g sachets of: Gusto Green, Gusto Pink, Gusto Red, Gusto Yellow): concentrated and powdered extracts only from edible plants, fruit and vegetables, with colouring properties. 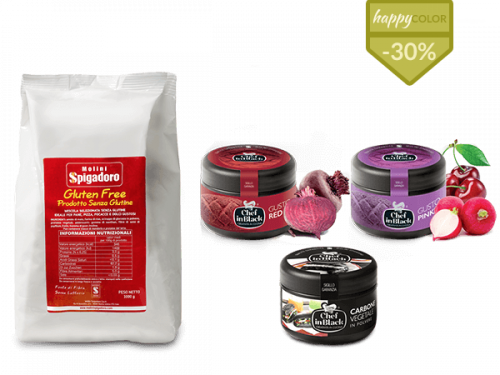 These are powders with a distinctive taste to add bright colours and an appetising appearance. 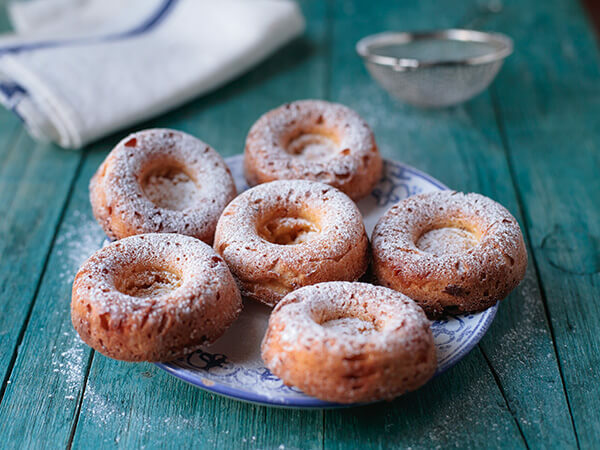 To add to doughs for oven-baked products, both sweet and savoury. They lend their characteristic colour and flavour even at high temperatures. 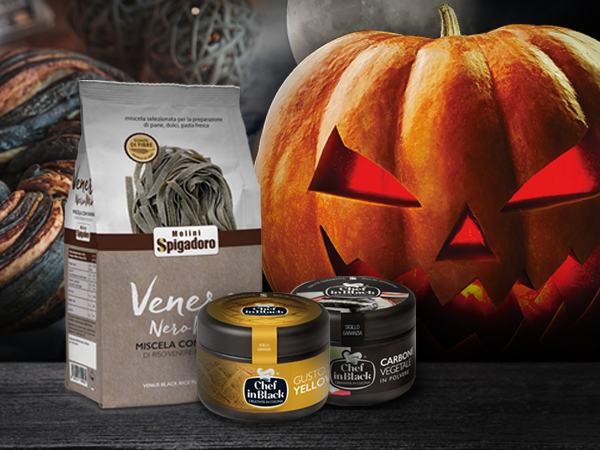 Vegetable charcoal (1 x 80 g sachet): a very fine, odourless, tasteless powder to create something new and amazing with an intense black. 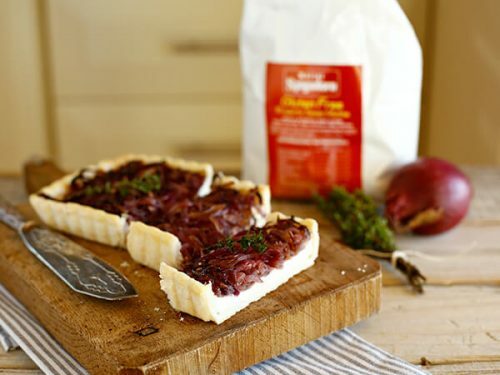 Ideal for oven-baked products as a substitute for bread, pizza, focaccia and cakes.